Dubbing for the animated Series Robot Trains ! 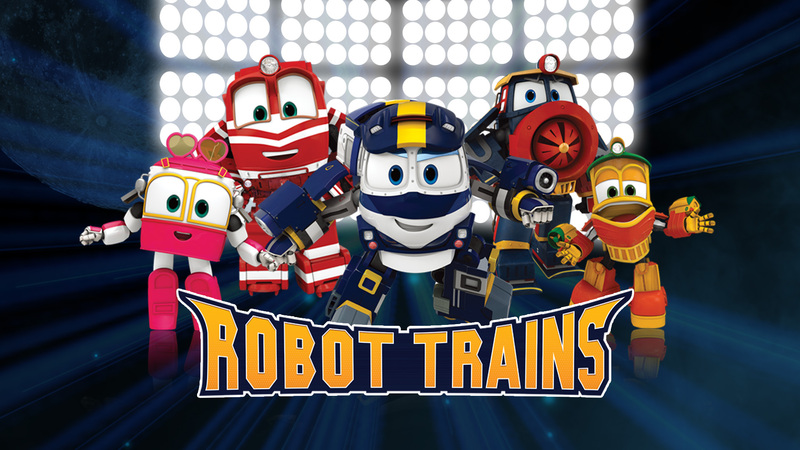 STUDIOS VOA produced the dubbing for the animated series Robot Trains broadcasted on the french TV channel Gulli! It makes you want to go back to your childhood days! Kay and his friends are not like other trains…they’re Robot Trains! They have to protect the city while a mysterious and evil spirit hangs over the city… Will they make it in time to save the city? The French audience can watch Robot Trains on Gulli and Gulli.fr, a south Korean series set in an amazing world, dive back in for this second season with another set of stories filled with action! For this project, STUDIOS VOA took charge of the 2 first seasons of the program, from the translation all the way to the delivery of the project, as well as Casting, Dubbing, and the Recording of the credits’ singing voice. Another great dubbing project for team VOA on this animated series for children, while the Kidscreen was taking place on February in Miami. Recognized as one of the most important trade fairs for the Children’s Entertainment Industry, we had the pleasure and opportunity to present this series for which we dubbed the first two seasons in our France-based studios. Congratulations to the 15 voice actors who joined us to produce the first two seasons of this beautiful animated series and we wish a great journey around the world to this joyful program!